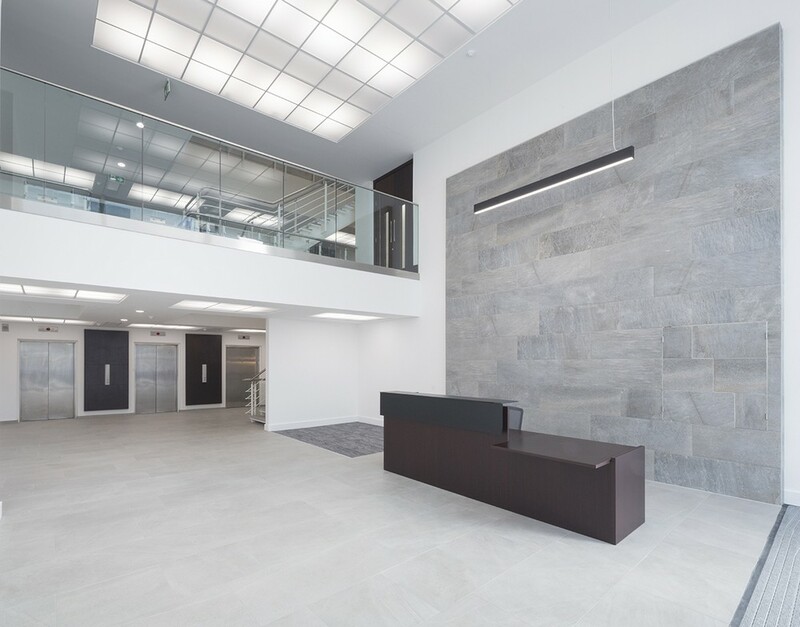 25th of October 2017 – On behalf of the Moorfield Real Estate Fund III (MREF III), Moorfield Group (Moorfield) and Glasgow-based joint venture partner Resonance Capital, have announced that Atlantic Quay 3 is now fully let on a long term lease to the Scottish Courts and Tribunals Service, on completion of a multi-million pound refurbishment of the Building. 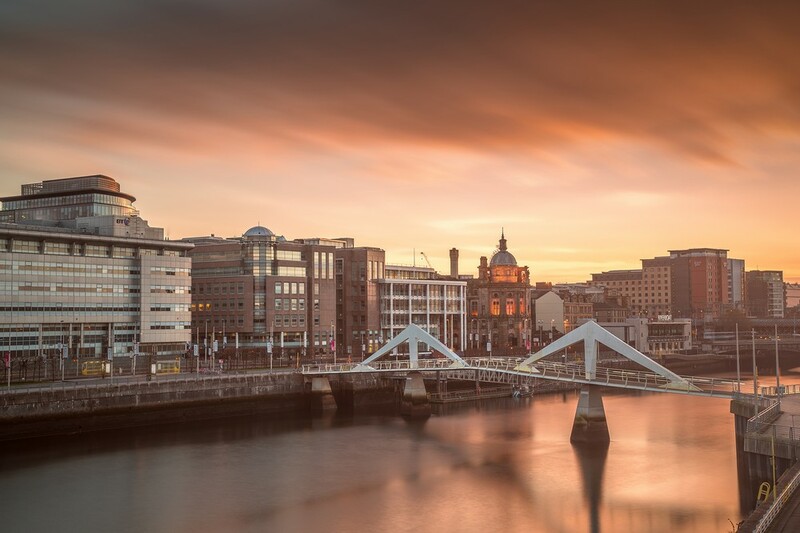 The scheme is just a short walk from Glasgow’s main shopping, leisure and entertainment districts and accessible to all major road, rail, air and bus links. 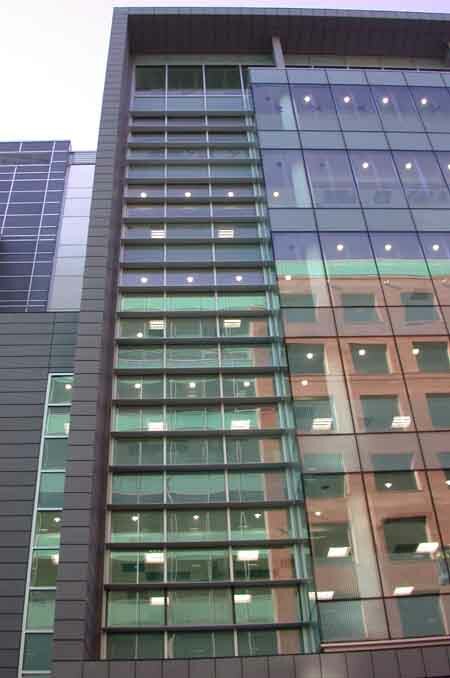 AQ 1,2&3 is a unique office destination comprising three buildings, totalling circa. 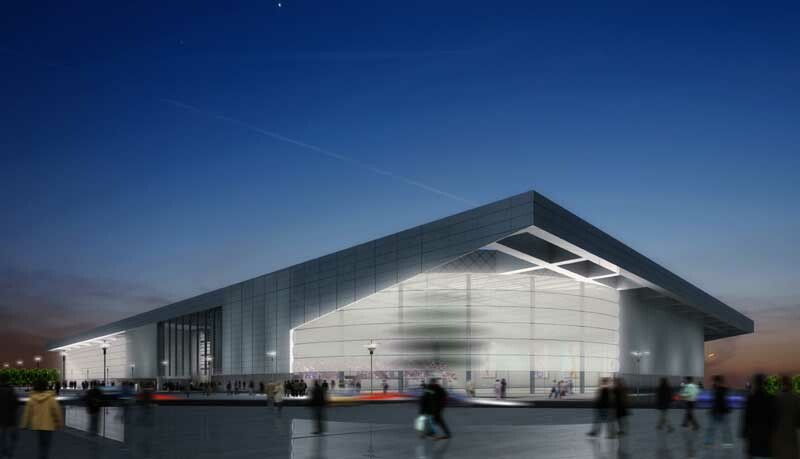 280,000 sq ft. that fronts the River Clyde. Acquired by Moorfield Group and joint venture partner Resonance Capital in 2015, it is undergoing an evolution to transform and realise the buildings’ full potential. 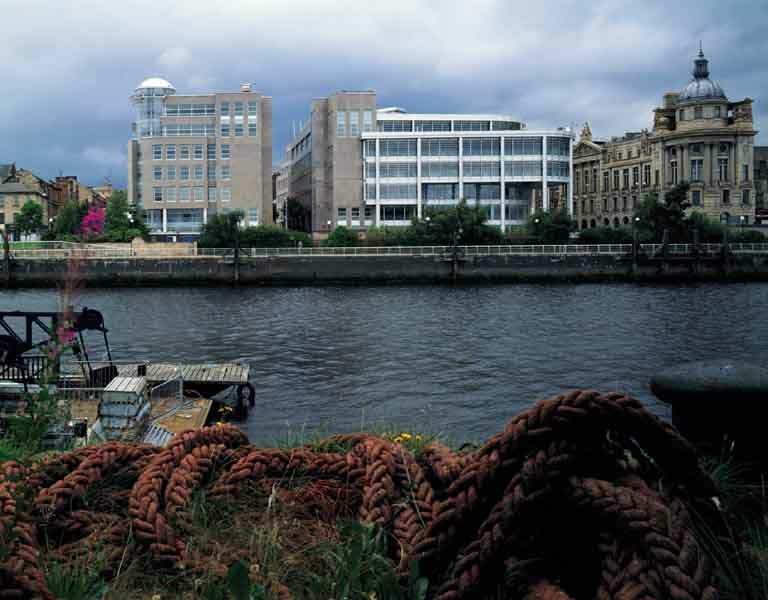 Atlantic Quay is just a short walk from Glasgow’s main shopping, leisure and entertainment districts and is accessible to all major road, rail, air and bus links. 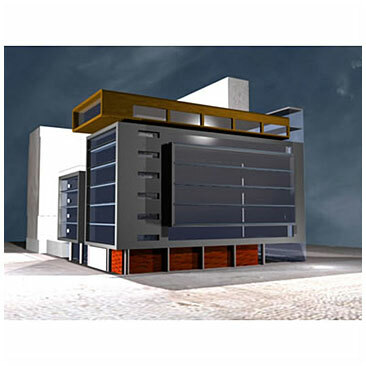 Its ethos is to build a waterfront business destination with a strong sense of community. Site social and charity events, car valet and beauty services are already underway with more facilities and services coming soon. 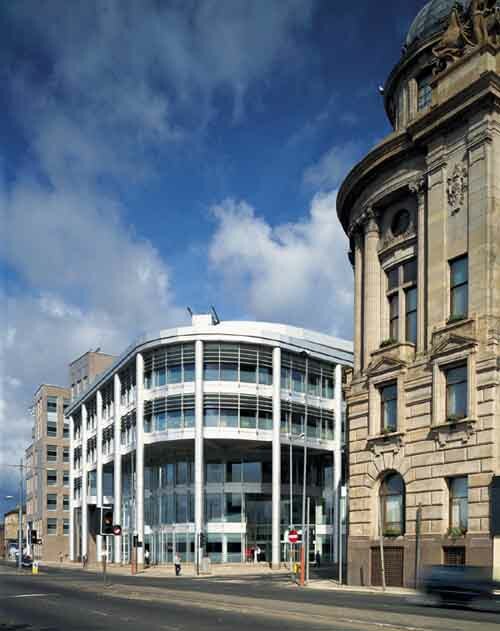 AQ tenants include Mactaggart & Mickel. 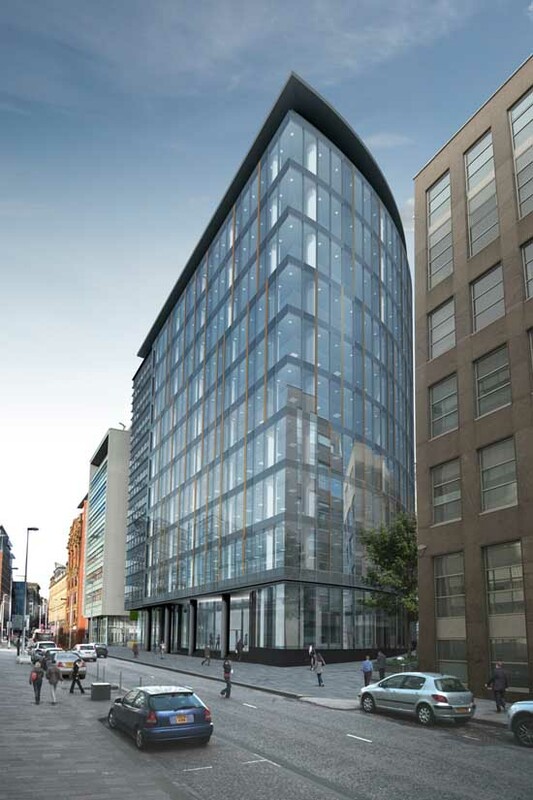 Moorfield Real Estate Fund III (MREF III), acquired Buildings 1, 2 and 3 Atlantic Quay in July 2015. 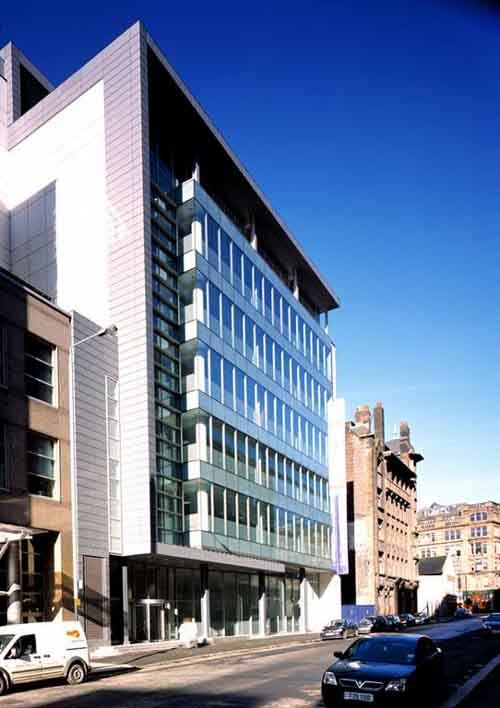 The opportunity was identified through Moorfield’s partnership with Resonance Capital, who act as Moorfield’s Glasgow based joint venture partner. 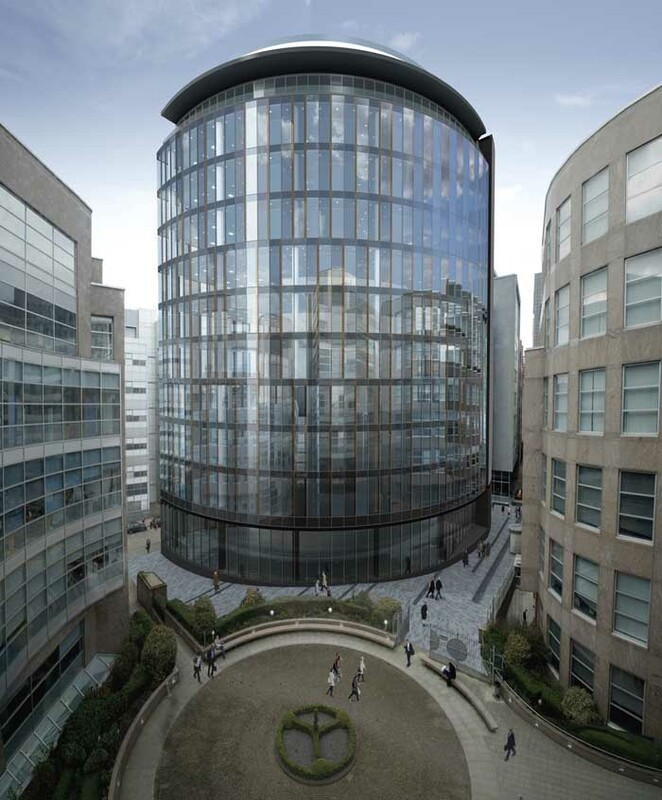 Moorfield is a UK real estate investment specialist with a 20 year history and track record of investing across a broad range of established and emerging real estate sectors. It currently has c. £2bn under management and has raised c.£1.2bn since 2005 via its value–add MREF funds and its dedicated senior housing platform MAREF. Two of the three MREF funds have now been realised and MREFIII is c.50% committed. MAREF acquired Audley, the leading UK retirement village developer and operator in December 2015, and will provide Audley with further capital to grow.